No, I can’t, I absolutely can’t. Trying to do it causes my computer to lock up entirely. Poita, I am BEGGING you to fire me! I’m going to take another look at it today. It’s been far too long, I’ve shirked my duty long enough. The Day After (1983) rough cut preservation? Yeah, that was me. Also, the Kino Lorber Blu-ray has the original TV version as well as the “Theatrical” version. I’ve personally decided to try and tackle the task of restoring the rough cut myself. I don’t know if I’ll finish it, but Lord knows I’ll try! Ooh, I’ll have to check that out when I get the chance! The image is broken. But I did have that idea once, I’d like to see how you do it! Okay, watching those clips, it does seem pretty cool. If it was the original versions of the films, I’d care more, but what’re you gonna do? This page has snippets of high-res poster art, including two I haven’t seen before. Oh, there’s a new version? Can I get a link for that? Oh, I remember the original audio, I had a recording on tape of it! Where can I find this? So 2001 is coming out on UHD. What are we doing about the film audio? You should do the rest of the Star Wars Saga, or not. I don’t know which lightsaber to use for TLJ, as Luke’s Blue lightsaber is used for ANH, and his green one is used for ROTJ. 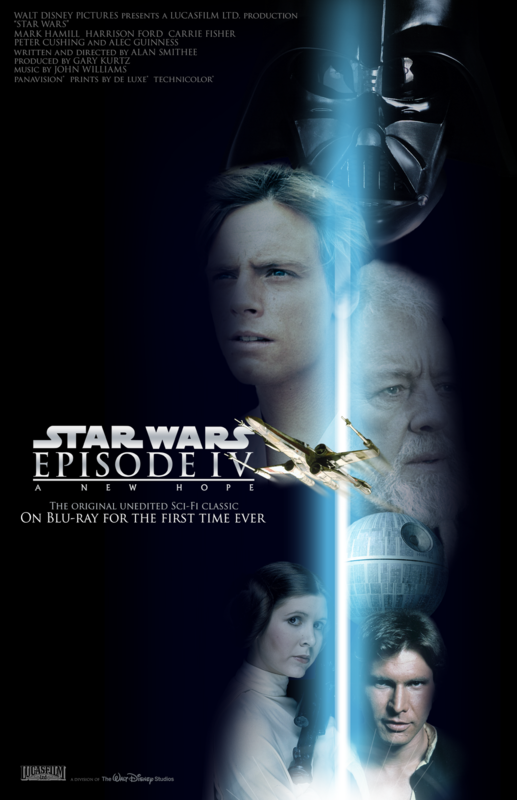 TFA will be easy, since Egmont have a cover for that too. The others might be a bit more difficult though. Lovely stuff! There’s only one thing: you misspelled “Long” on the back cover. Here comes a new one: I liked the look of those junior novel covers they have in the library. So I did one based off that. 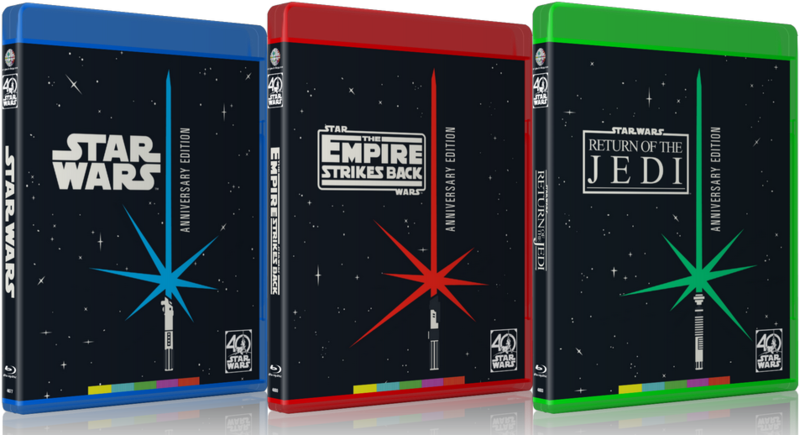 The gimmick is that each film has their own coloured case. I came out of it feeling… empty. Sure, it’s enjoyable on its own merits, but the excess comedy and frankly quite drawn-out cop-outs leave something to be desired. I didn’t hate the Pogs, they were just sort of owls without beaks. I like owls. Also, Ade Edmondson was in it, apparently! He’s always good. Could take years to pull this one off. Can it be done? Yes, where do we find this again? I’m not surprised, Fox is like the only thing that matches their power.